2019 Spring PONY Registration NOW OPEN! 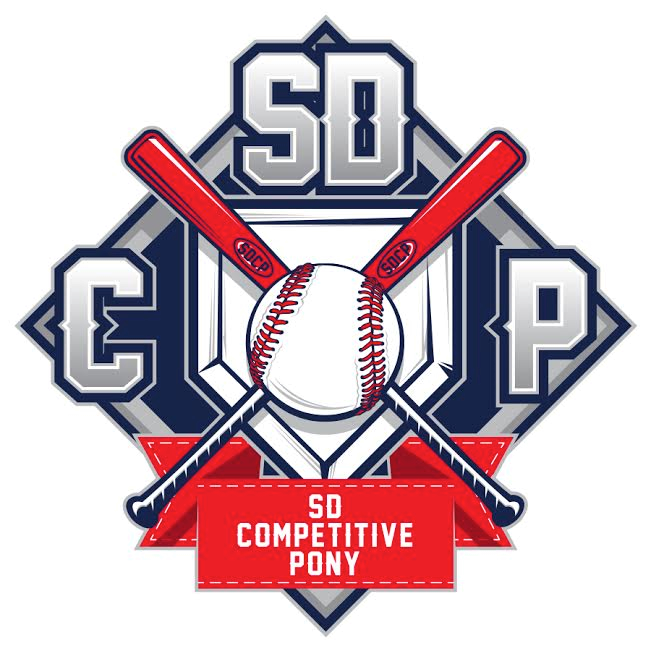 ©2019 SD Competitive Pony / SportsEngine. All Rights Reserved.